Comfy Bingo was first launched back in 2005 under Cozy Games Management Limited. The leading bingo site offers over 35 different games that users can win thousands of pounds worth of jackpots in each day. 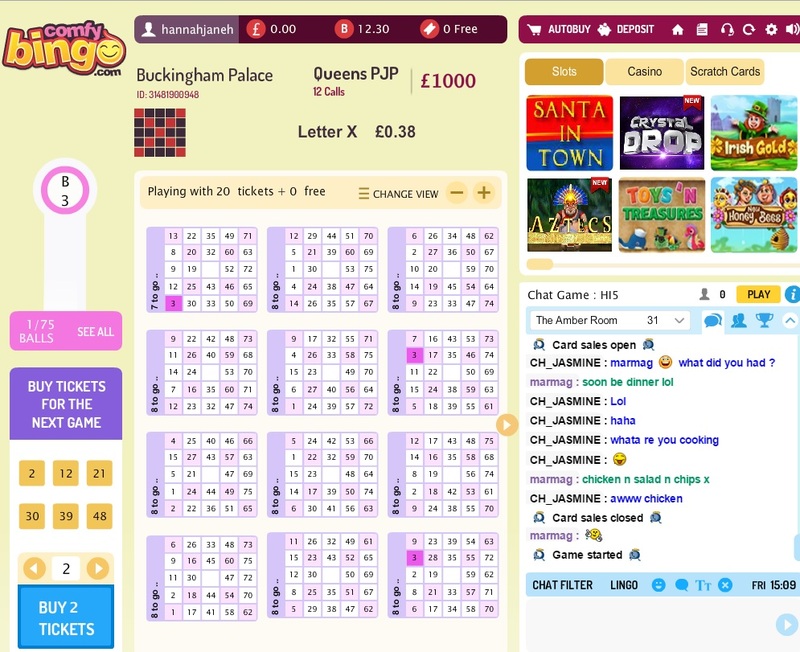 Comfy Bingo want to allow users to feel as comfortable as possible while they play, to get the most out of their online bingo experience. 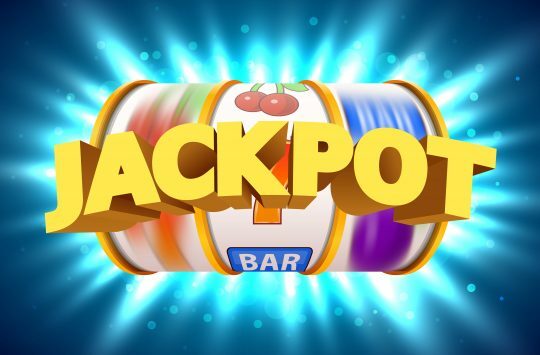 As they know there are a lot of other online bingo sites, they like to thank their loyal customers by offering free online bingo regularly.. Each new customer is guaranteed to receive a 500% redeposit bonus on their first deposit providing them with money to have fun time playing the different games. 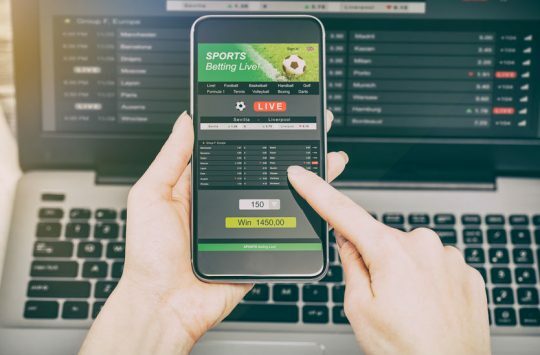 Comfy Bingo is partners with Cozy Games Management Limited and remote gambling license is issued by the Gambling Supervision Commission of the Issue of Man. All of the game servers for the site are based in the Isle of Man. 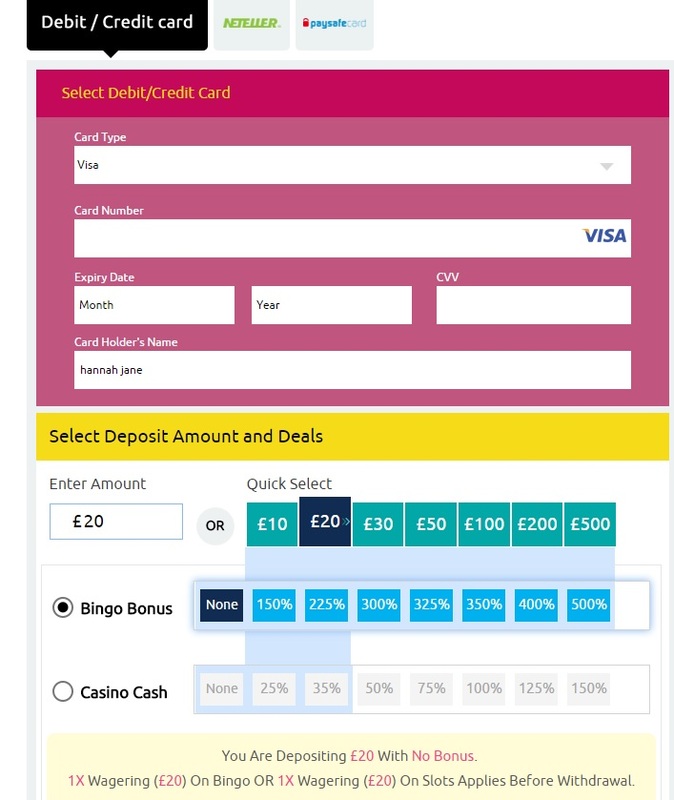 When you first create an account on Comfy Bingo, your account will be credited with £15 for just signing up your card details, no deposit required. You can then begin playing immediately. 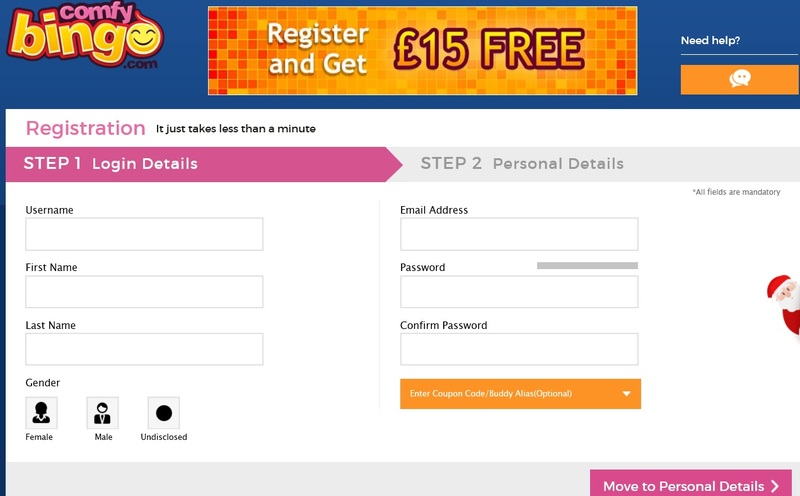 It’s a very easy process to sign up as a member for Comfy Bingo. Simply click on the join now tab which is located at the top of the page. You will be taken to a new page where you will have to submit your details including your name, contact details and date of birth. To verify the account, you will need to add your payment details too. Once you have completed this, you will have the chance to gain your new player bonus and begin playing. LBN Blog subscription to receive 100 free bingo cards. 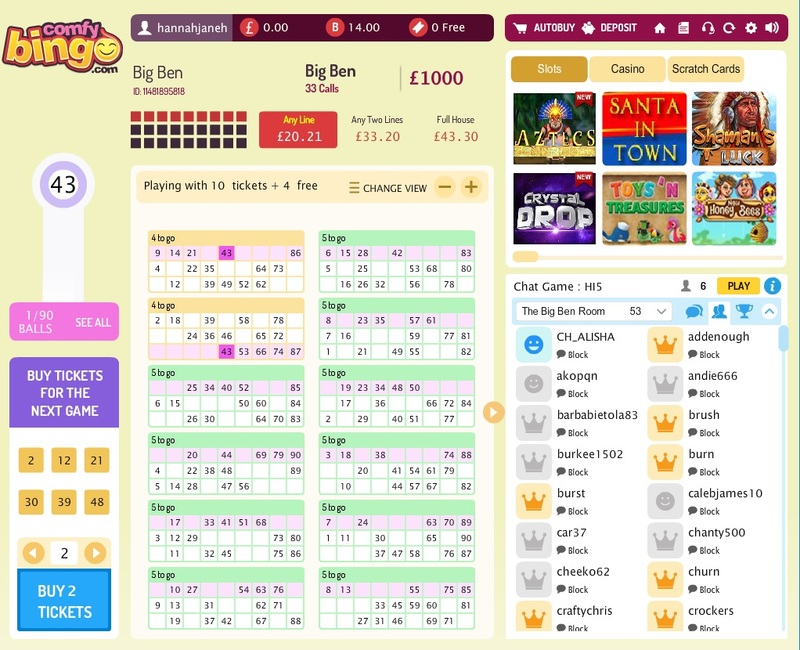 There are five different bingo games available to play on Comfy Bingo; 90 ball, 80 ball, 75 ball, 50 ball and 30 ball. The traditional bingo hall games are known as 90 ball games online. The prizes are divided between the user winning one line, two lines or the full house and is made of 27 squares. 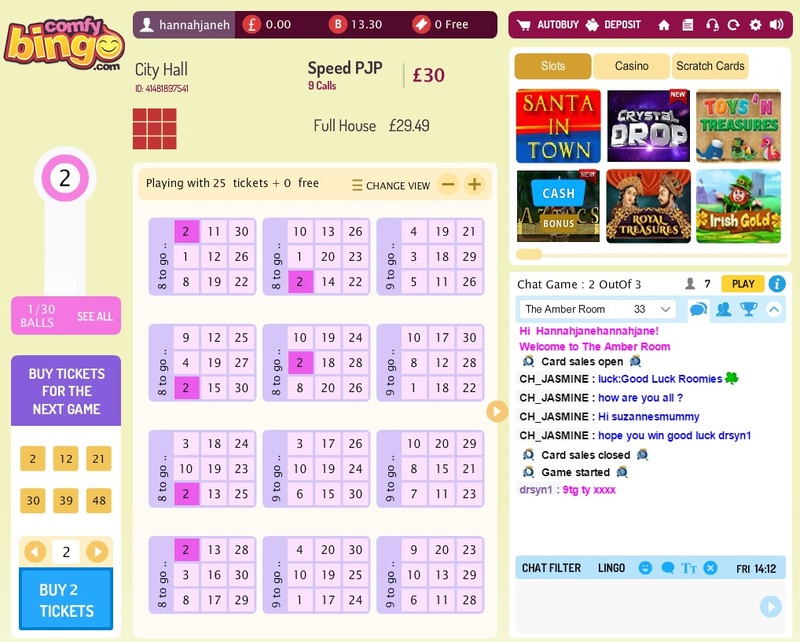 To play the game, simply select how many tickets you wish to buy for your chosen game. When the numbers begin to be called out, if your numbers match them they will become highlighted. The user will then be updated on how many more numbers they need to get to win, this will be presented as 4TG which means 4 number to go. Depositing users are able to pre-buy balls but new users are not. You can buy tickets for this game from 5 pence. Another variation of the popular bingo game is 80 ball. It’s a smaller grid of 16 squares you need to get all of the numbers to win the prize. Tickets for this game on Comfy Bingo start at 10 pence. 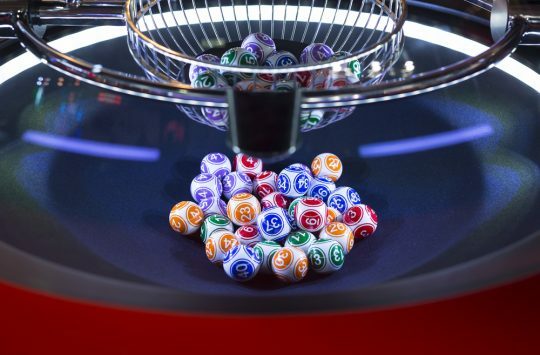 Mostly played in America, 75 ball uses 75 different numbers in group of 15 that are dived in the BINGO letters (B stands for numbers 1-15 and O for 61-75, for example). As the numbers are called, the tickets are ticked off and only once chance to win a full house. You can purchase a ticket for 50 ball from 1 pence on Comfy Bingo. This game is played with 50 balls (numbered 1-50). Every ticket shows 10 numbers that are shown in two rows of five numbers. There are two prizes in available to win for this, one is a single line and the other is a full house. You must be a depositing member to be allowed access into this bingo room and tickets are available to buy from 1 pence. Also known as ‘speed bingo’, 30 ball is a quick game that can be over within seconds that has 30 numbers called and with only 9 to be covered. Prices for this game start from 2 pence. Users can prebuy their tickets for game that will run throughout the day. On Comfy Bingo, there is the 90 ball mega jackpot which you can win up to £500 every week on. There’s also the Super Jackpot which is drawn once a month with a prize of £1,000 and The Daily Jackpot which they can win £500 on. Users need to be depositing members to pre-buy. It’s an easy process to deposit money onto Comfy Bingo. Simply select your card choice (visa, master card, delta etc.) and fill in the details. You can enter the amount you wish to put into your account and can set a daily allowance for yourself to spend on the site. To withdraw money, simply click on banking and request withdrawal and this will transfer winnings back into your account. 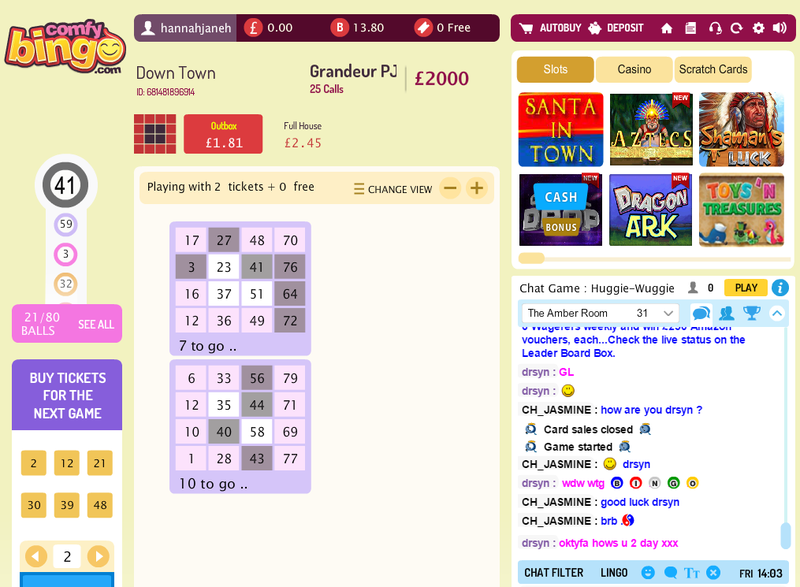 Comfy Bingo is not just limited to bingo, it also has another range of games that you can play on the site. There’s slots which includes games like Fish Toons, Crystal Drop and Wild Vegas. 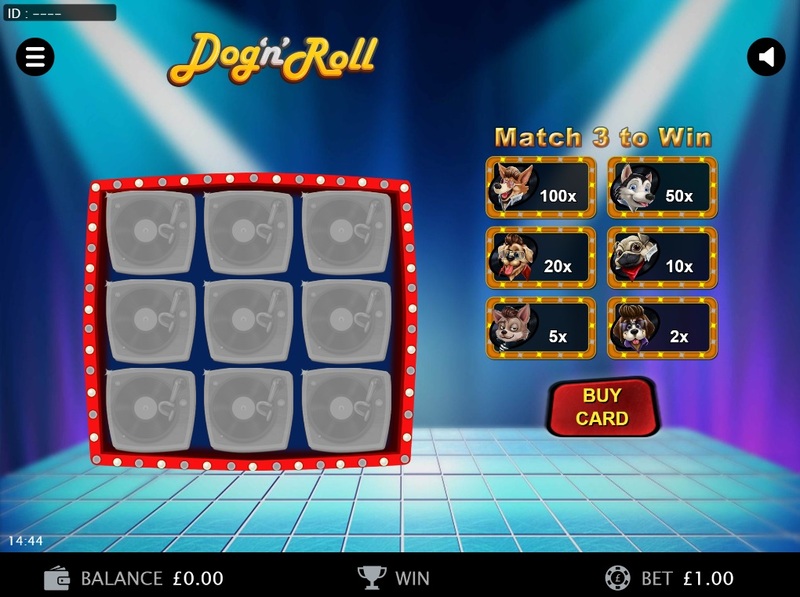 For casino lovers, there’s a range of games including American Roulette, European Blackjack or Aces and Eights alongside a variety of scratchcards. “Comfy Bingo is a great site. There’s a great selection of slots and the bingo is good too! There’s a helpful team if you need any assistance”. “I never win anything so was happy to scoop the prize today and win something back! I’m very thankful for my Comfy Bingo win”. “They informed me that I was one of the gold rush promotions winners and I was delighted. I loved playing on Comfy Bingo and wouldn’t choose any other site to play online bingo. We are one big family on the site”.